Boardrooms are an integral part of the company, a place where ideas are discussed, achievements are shared. 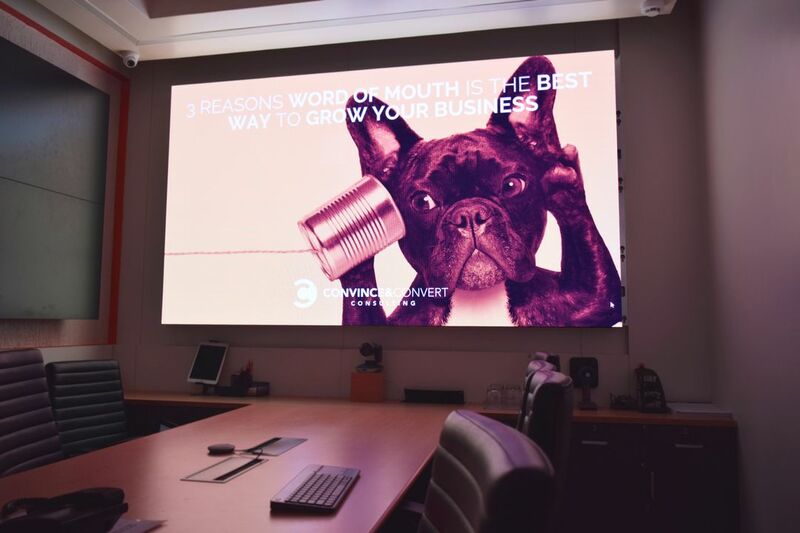 Any boardroom display solution or conference room solution requires a display which will be a perfect canvas to showcase these things. Our newly launched Ace series display is the perfect fit for today’s boardrooms. Boardrooms are an integral part of the company, a place where ideas are discussed, achievements are shared Any boardroom or conference room requires a display which will be a perfect canvas to showcase these things. Our newly launched Ace series display is the perfect fit for today’s boardrooms. Ace Series of Small Pitch LED Displays are most suitable for Boardroom solutions since they have relatively less viewing distance. Ace Series is specially designed for places like boardrooms, command and control centre, conference halls, and studios. 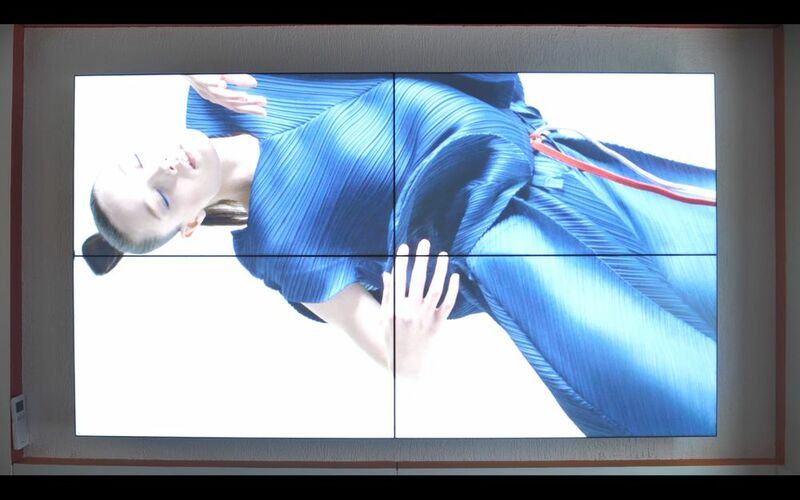 Their true colour technology makes it perfect for a place like boardroom where visual formats are highly in use. 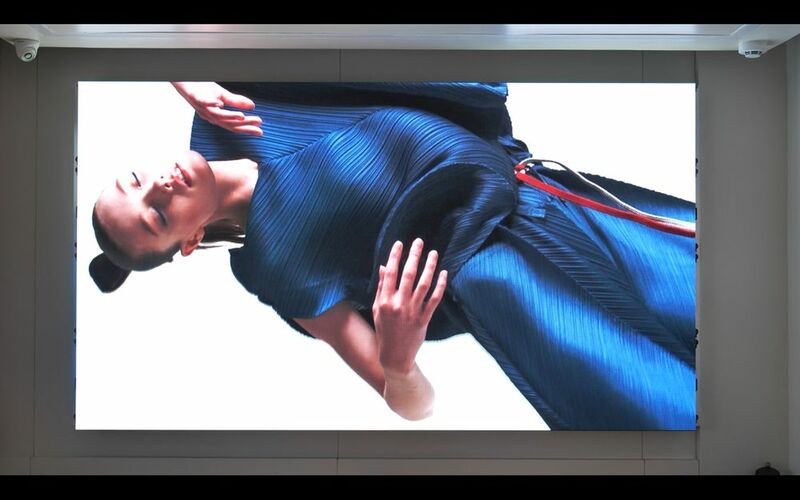 High refresh rate also helps to shoot the LED Display without any hassle. In conference rooms and boardrooms, visualization systems help business leaders share their ideas clearly and easily. 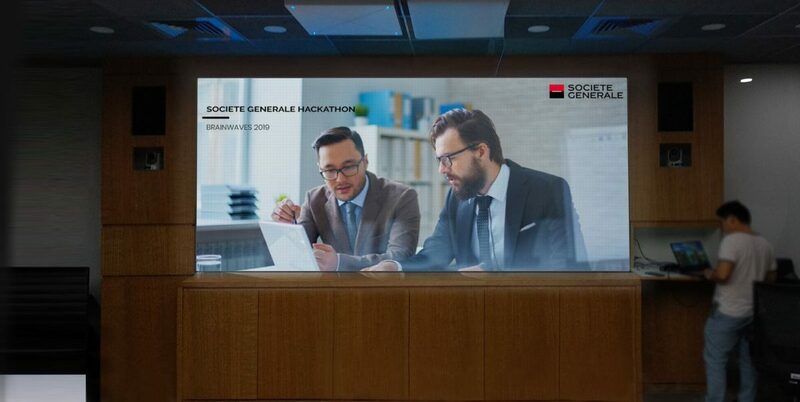 Societe Generale a leading financial services company, has gotten LED Video walls installed in their conference room. The display provides a bright, high-resolution display platform for the team’s most important ideas and information. Users can instantly share presentations, review documents, or dial into their video conferencing system to collaborate with remote colleagues. With our user-friendly control software, even first-time users can present confidently. To get a live demonstration of our boardroom solution, visit our experience centre.